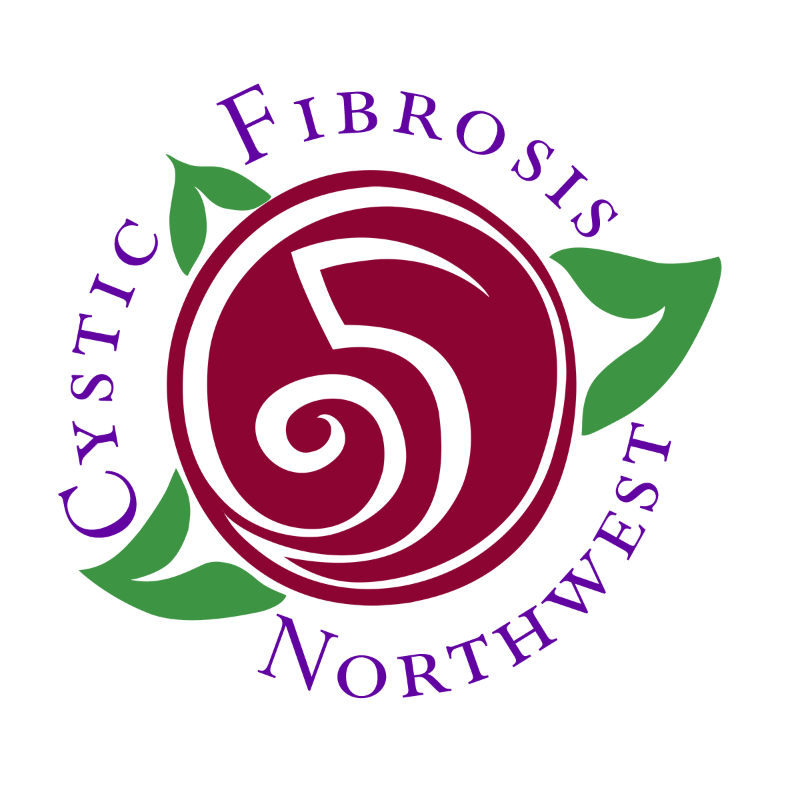 Cystic Fibrosis Northwest, originally Return to Life, began as a group of friends and coworkers coming together to fight cystic fibrosis in South Puget Sound. When the son of a beloved member of the fire service was told he needed a lung transplant within months, the community came together and pledged to provide support for local families coping with the devastating effects of cystic fibrosis. 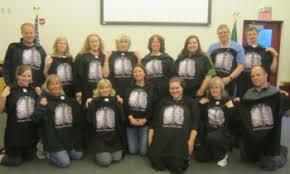 You can learn more about our first campaign, Lungs for Jake, here. For media inquiries or to get involved with CFNW, please contact us. To get involved and make a difference, we have partnered with PayPal to make that easier for you!